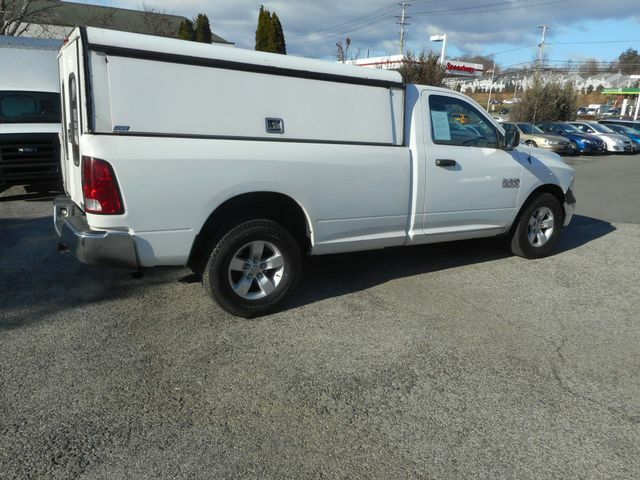 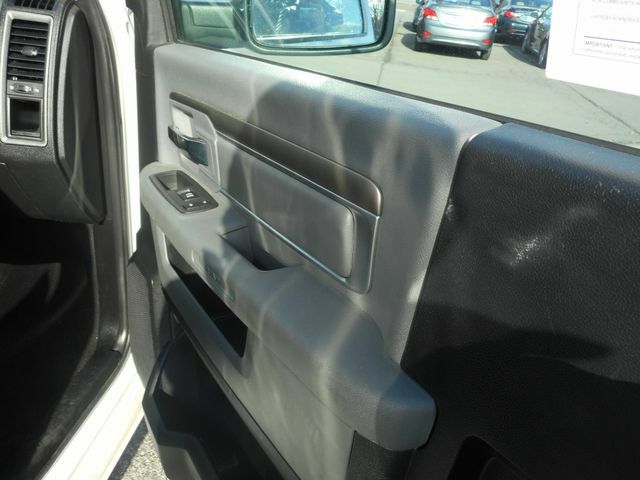 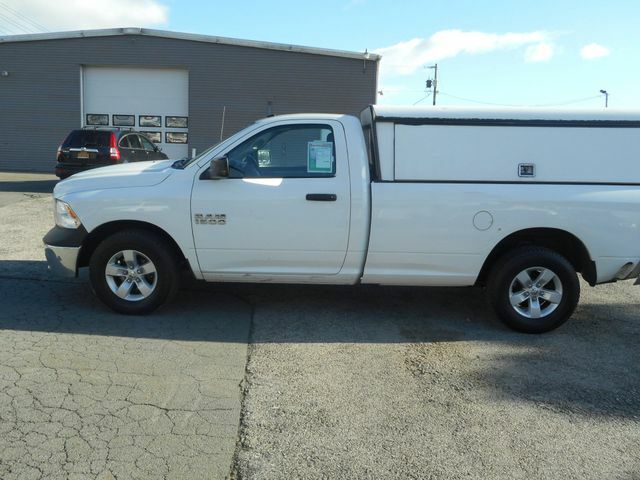 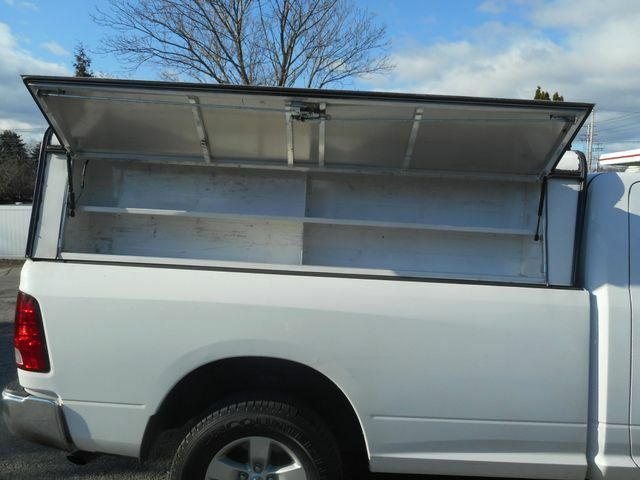 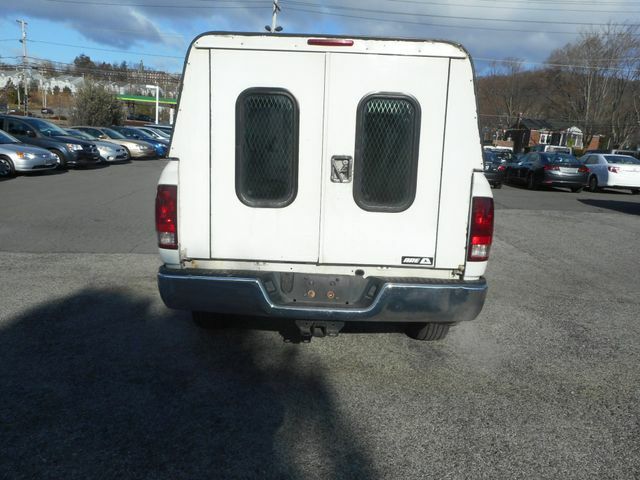 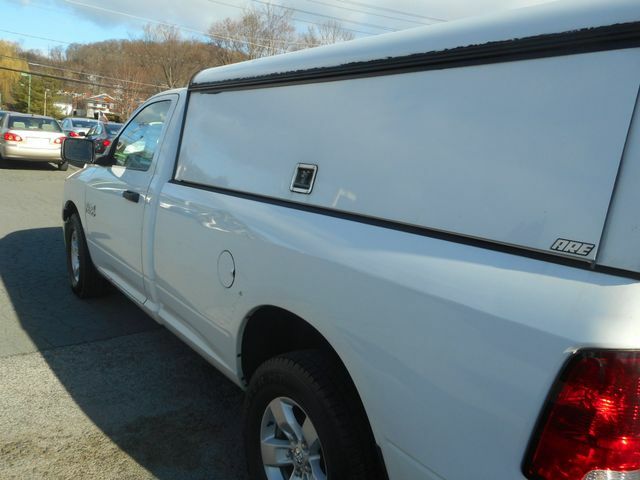 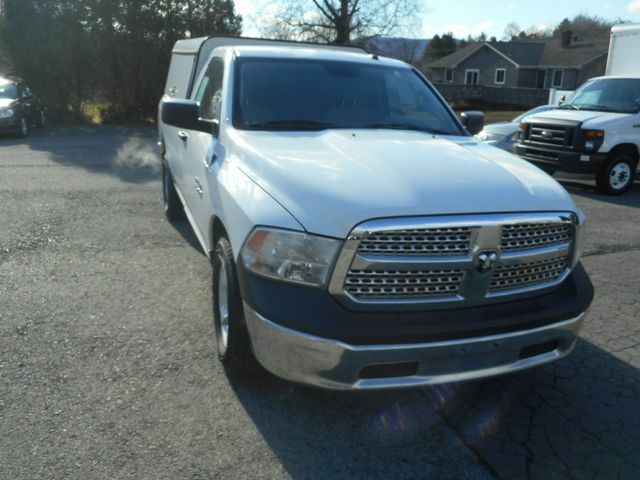 2013 Ram 1500 Tradesman | New Windsor, New York | Sarinsky's Garage, Inc.
You are viewing a very clean and well maintained truck indeed. 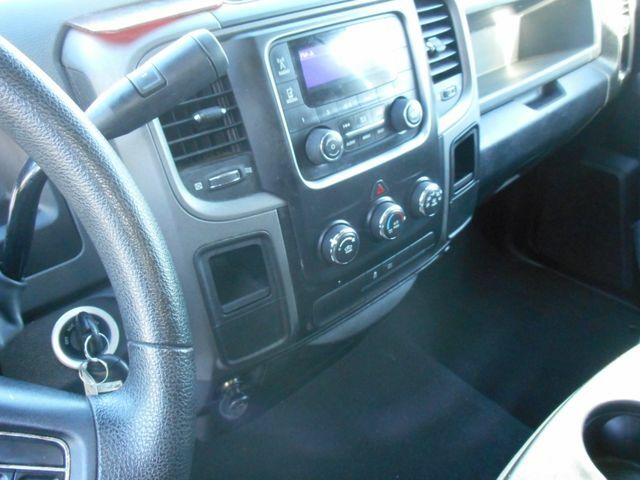 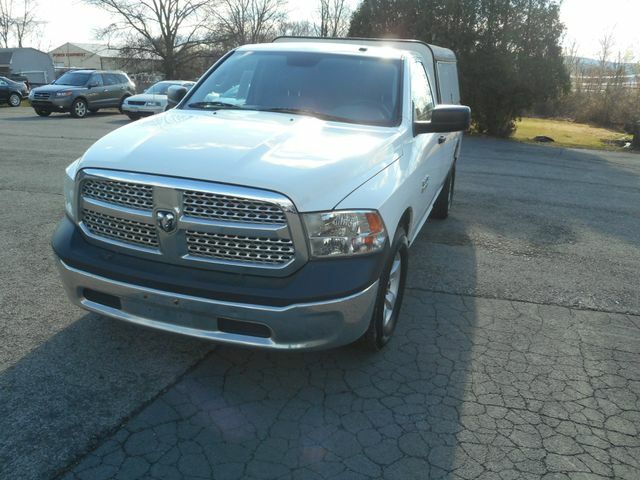 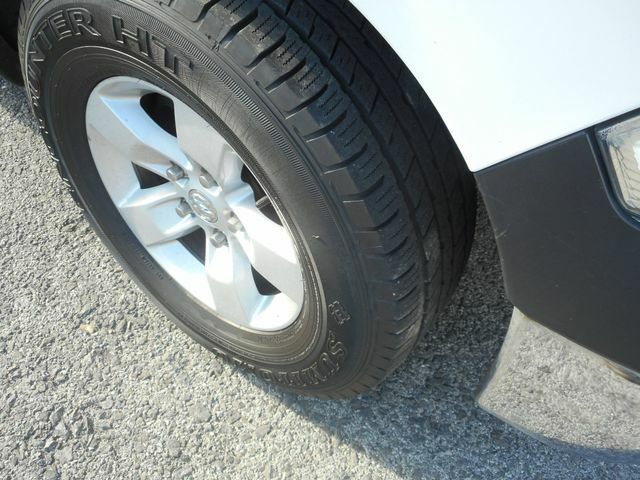 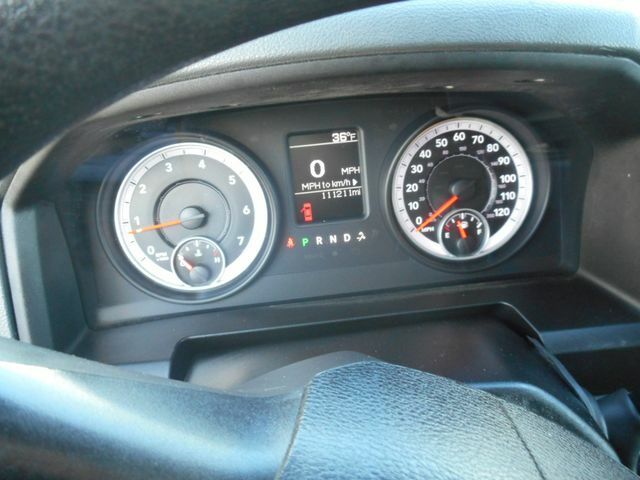 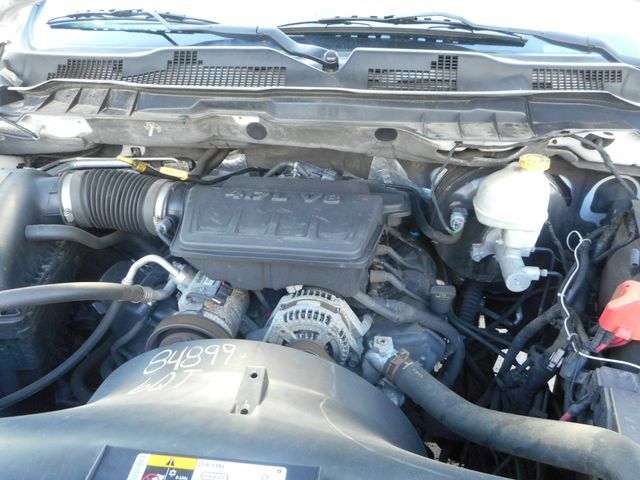 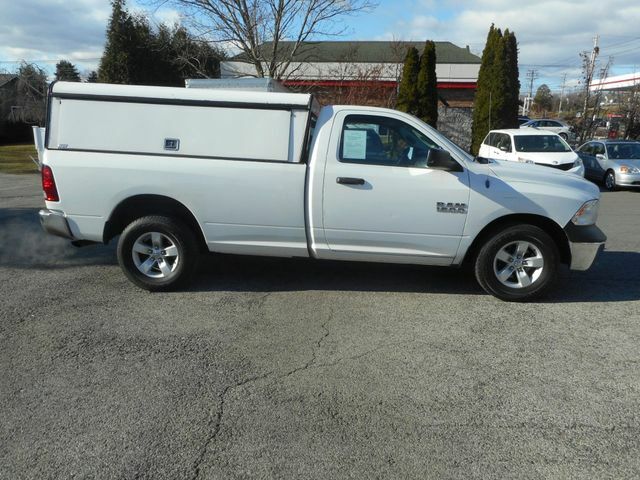 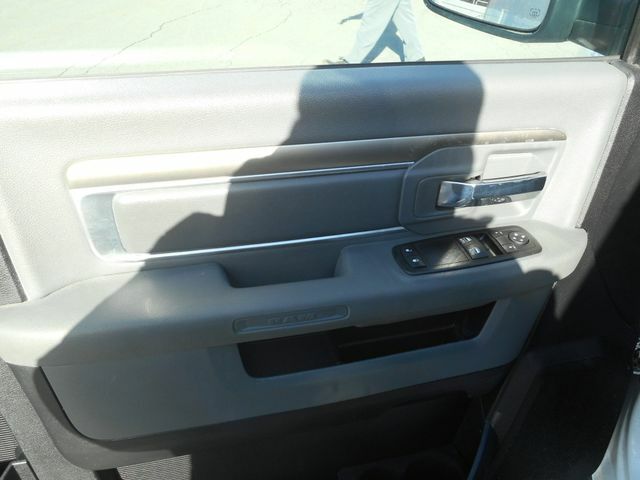 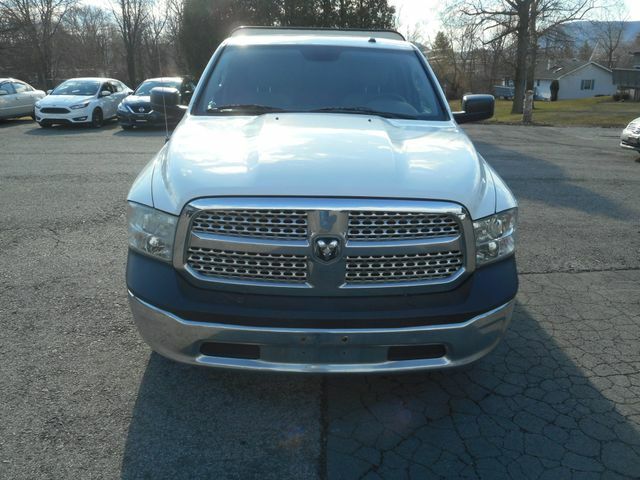 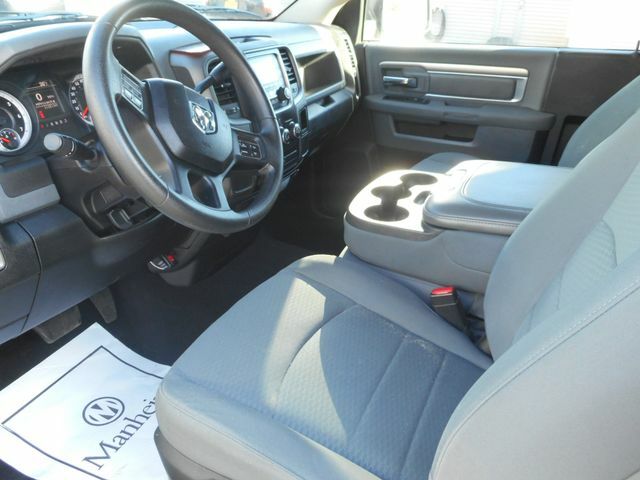 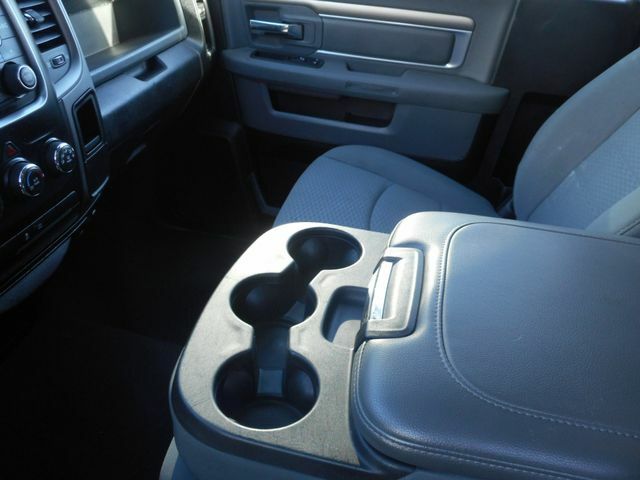 This is a 1 owner ,Carfax certified 2013 Dodge ram 1500 regular cab 2wd pickup truck. 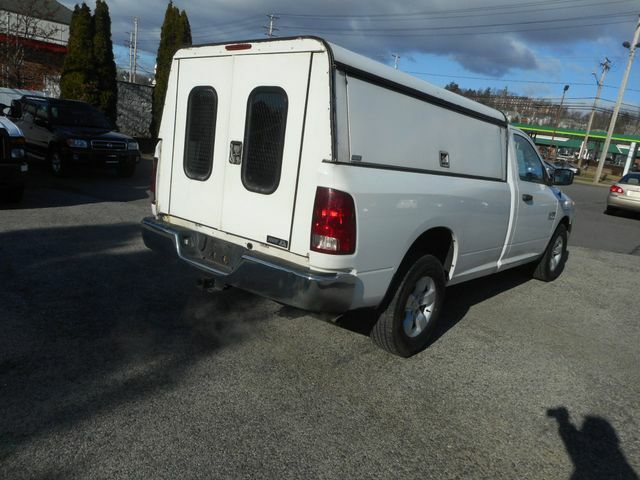 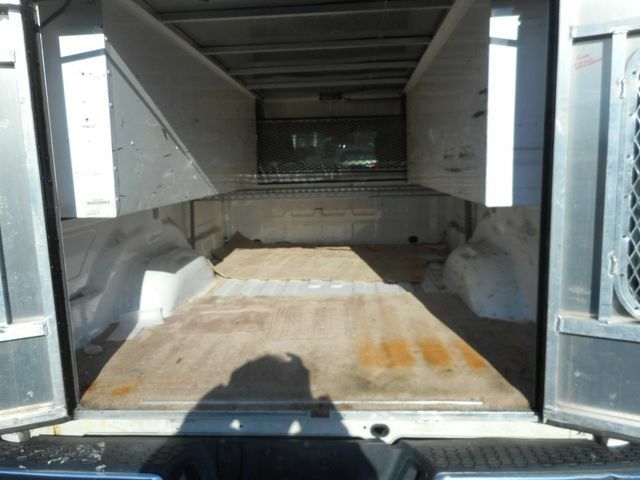 As you can see from the pictures this truck is a real beauty ,its fully equipped including 4.7 v/8 a full fiberglass cap with side compartments ,power windows, power locks ,tilt cruise and am/fm/cd radio. 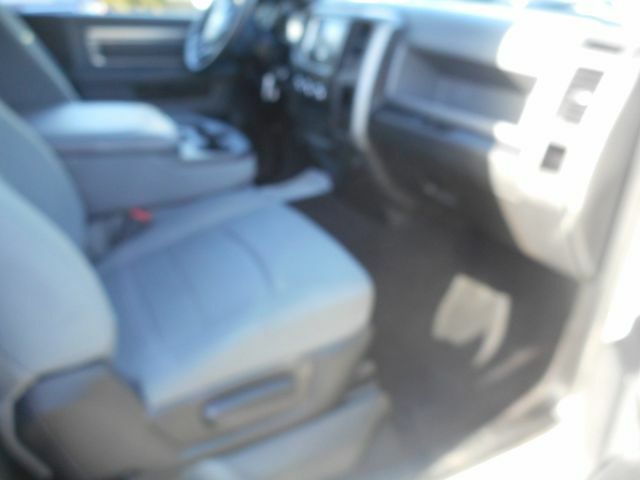 I have driven this truck myself and it rides and drives like its in new condition ,the tires are like new ,the interior is like new and if you see and drive this truck you will buy it in a heartbeat because it looks and drives like new. 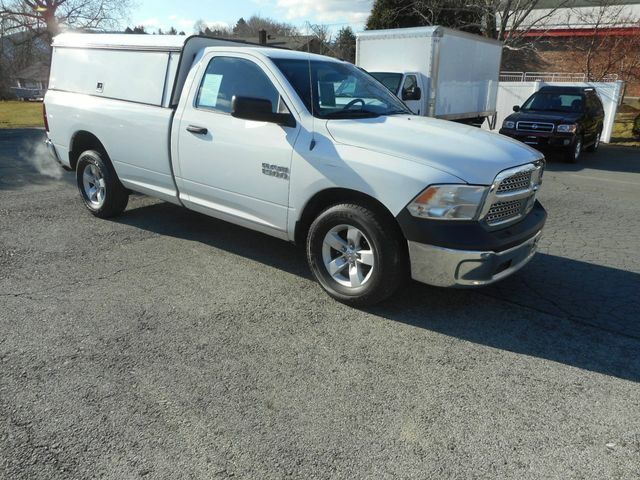 We have literally priced this truck 3,000$ under book value, call or email today to schedule a test drive ,I promise you will not be disappointed. 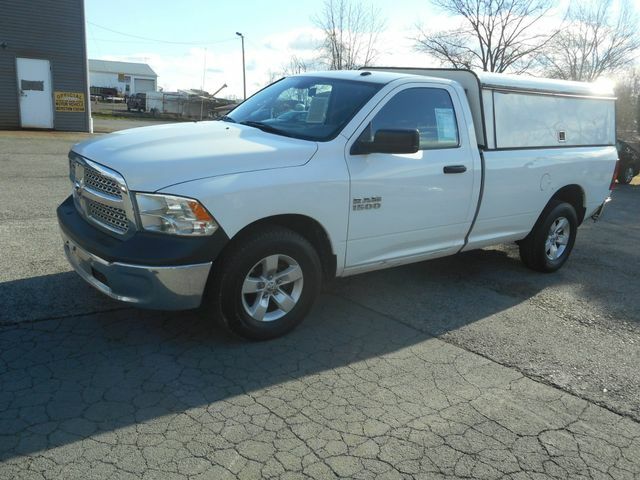 We are a 3 generation family owned business, we have been in the auto sales business for over 60 years ,you can buy from us with confidence.